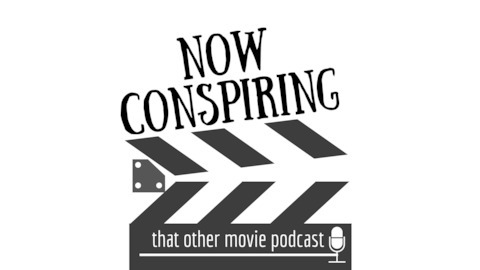 Now Conspiring Has Moved to a New Podcast! 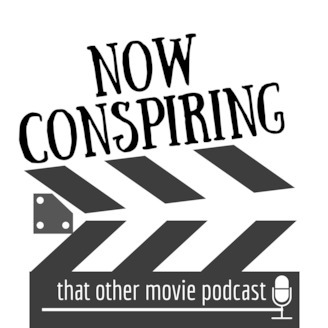 The Now Conspiring podcast is now called Part-Time Characters, and you catch all our latest episodes here and on jonnegroni.com as always. Thanks for listening, and be sure to subscribe to our new show so we don't miss you!